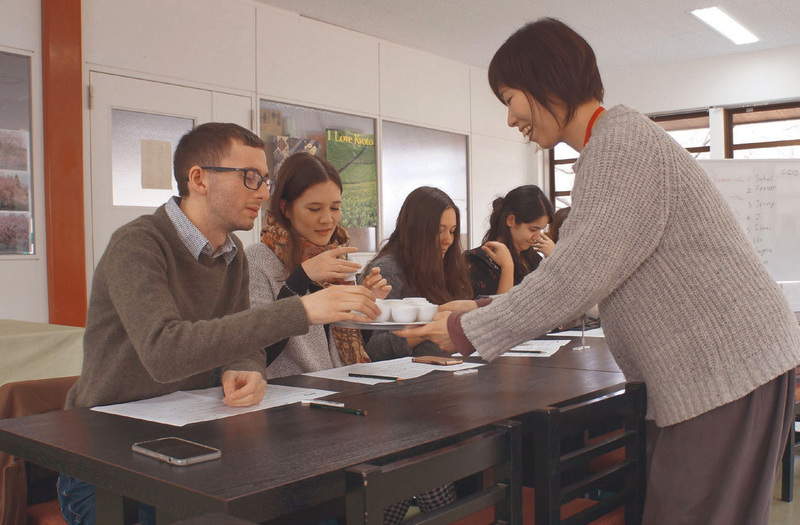 Munk School students participate in the Kakehashi Project in Japan. The Munk School’s research and teaching centres intersect with our interdisciplinary labs and academic programs to create new insights and powerful learning experiences. 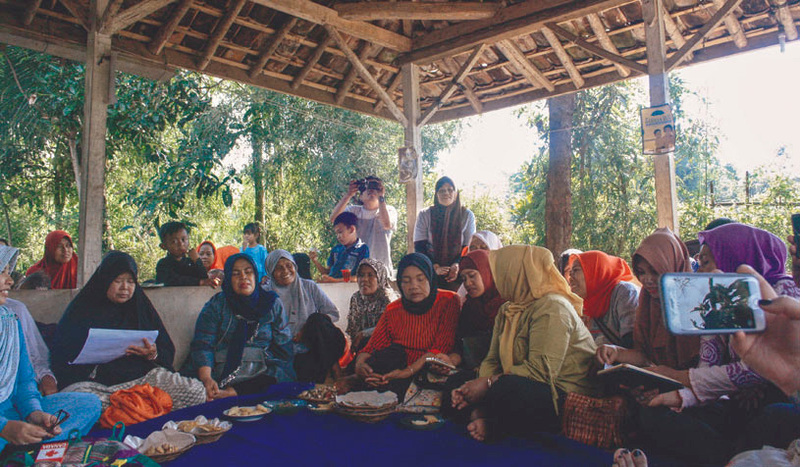 Working collaboratively across disciplines and geographies, our students and researchers illuminate emerging realities with relevant contextual knowledge and historical insights. Asia is home to more than half the world’s population and to some of the fastest-growing economies on earth. The Asian Institute at the Munk School conducts cutting-edge interdisciplinary research and teaching on Asia and its global impact. 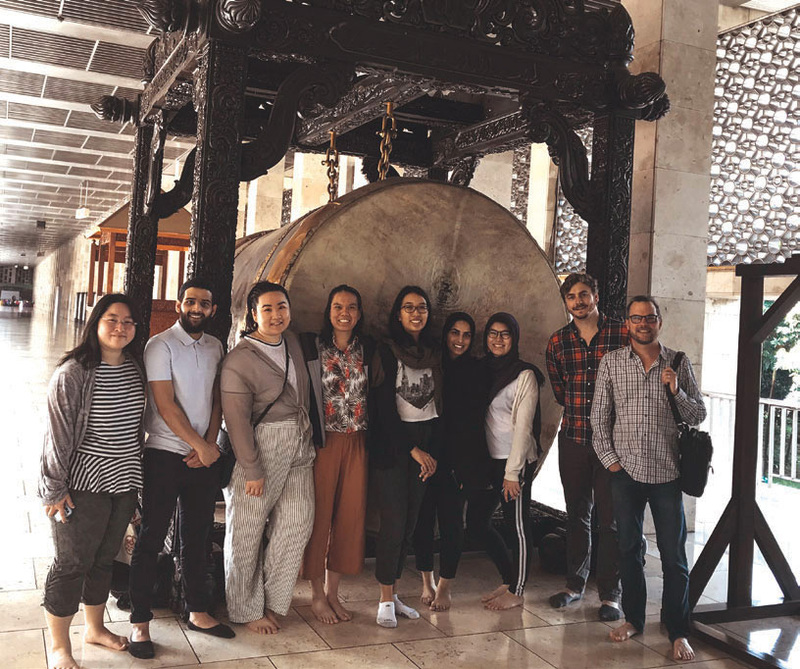 Balancing regional specialization with pan-Asian and global approaches, the institute has over 100 affiliated scholars whose work spans a range of disciplines in the humanities and social sciences. The world’s attention has turned sharply to the Korean peninsula this year, drawn by the North’s growing nuclear capabilities and uncertainty about America’s strategy for the region. Asian Institute experts have been active in discussions about the complex dynamics in the region. 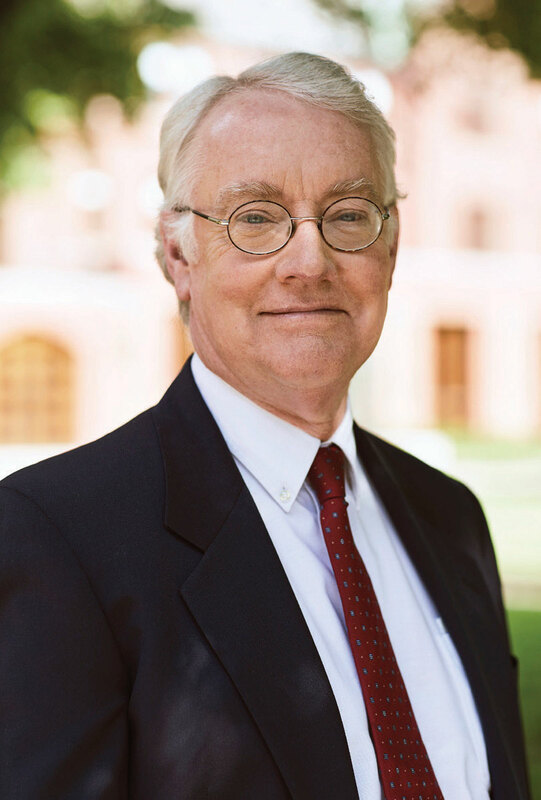 In September, the Munk School hosted Canada’s ambassador to South Korea, H.E. Eric Walsh, for a discussion of the situation on the ground. Ambassador Walsh’s interlocutors from the Asian Institute included Steven Denney and Tina Park, both then PhD candidates and doctoral fellows focused on Korea. Denney and now-Dr. Park have also offered insight through several media outlets this year, on issues such as the efficacy of sanctions, and the release of a Canadian pastor from detention in North Korea. The Centre for European, Russian, and Eurasian Studies (CERES) is at the forefront of research, teaching and policy conversations on EU member countries, as well as countries in Central and Eastern Europe and the former Soviet Union. The centre draws on the expertise of more than 15 departments as it promotes interdisciplinary work in the social sciences and humanities, and supports the exchange of ideas and scholars across the Atlantic through a range of academic and institutional partnerships. In December 2017, six graduate students pursuing research projects focused on social and political issues in Hungary joined Prof. Robert Austin to carry out fieldwork in Budapest. The students interviewed experts in diverse fields, gathering insight on topics ranging from the representation of women in the Hungarian legislature to the relationship between monuments and nationalism. This year, with support from the Nordic Council of Ministers, the University of Toronto launched the new Nordic Studies Initiative, to be housed at the Munk School. The pilot program will include a range of graduate and undergraduate courses examining the politics, society and culture of the Nordic countries. It will also feature public events and establish new research networks. Indonesia. 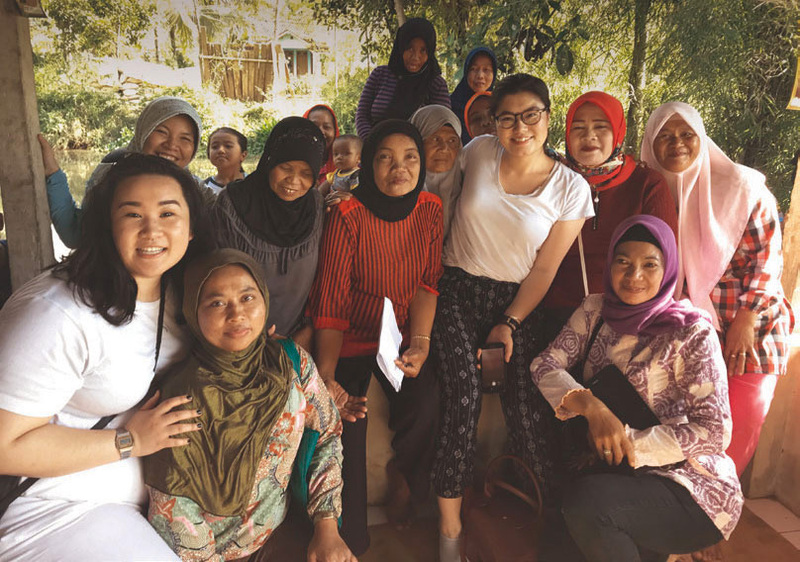 Top three photos: Fourth-year undergraduate students visit Indonesia to study diverse aspects of this society. Hungary. 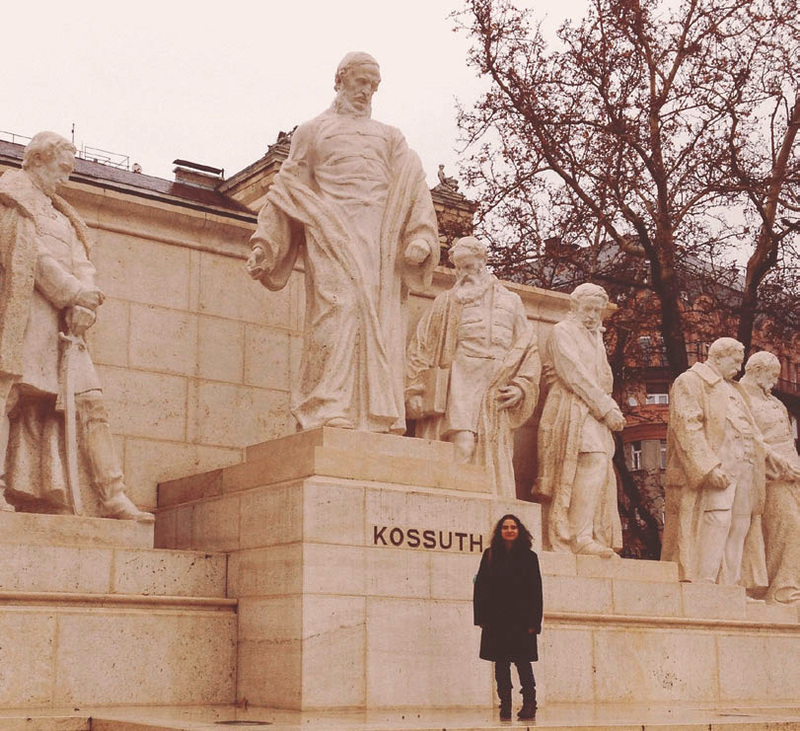 Anna Herran in Kossuth Lajos Square, Budapest. 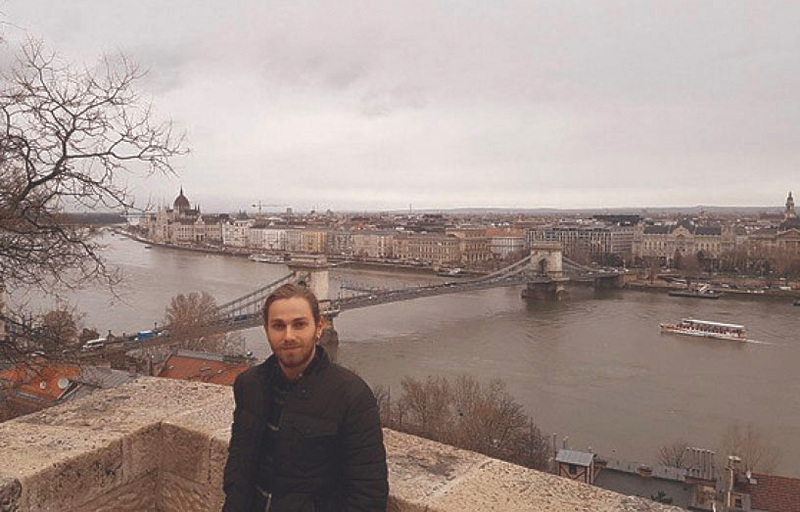 Silviu Kondan in Buda, overlooking the Chain Bridge in Pest, Hungary. On July 1, 2017, the Munk School launched the Centre for the Study of Global Japan, which quickly became an active site of timely discourse and student activities. In October, the centre hosted the annual meeting of the Japan Studies Association of Canada, in cooperation with the Japan Futures Initiative. 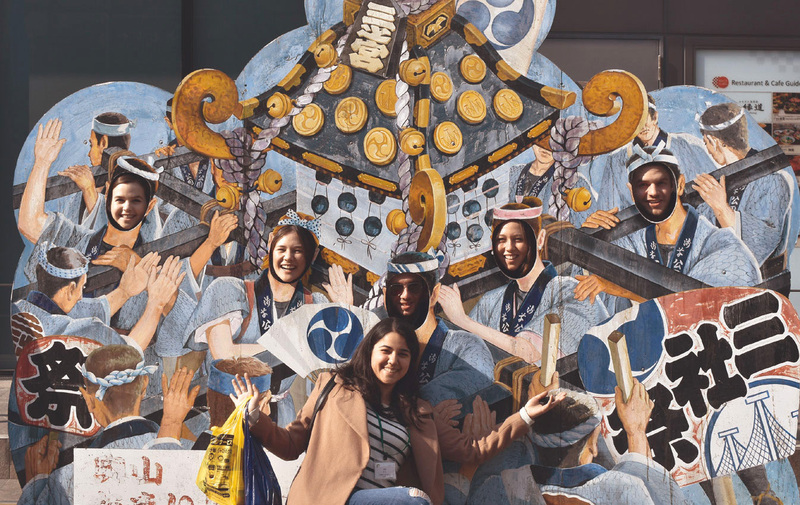 In February, it worked with the Consulate General of Japan and the Asia Pacific Foundation of Canada to organize the 2018 Kakehashi Project, a student exchange that enabled 14 U of T students to visit Japan. The Munk School’s Centre for the Study of the United States (CSUS) acts as a vital centre of U.S.- focused research, teaching and public engagement. Bridging the social sciences and humanities, CSUS represents the largest group of U.S.-focused scholars in Canada. In its contributions to public conversations about America’s domestic affairs and international role, this vibrant centre offers important context and delivers rare depth of analysis on urgent debates. 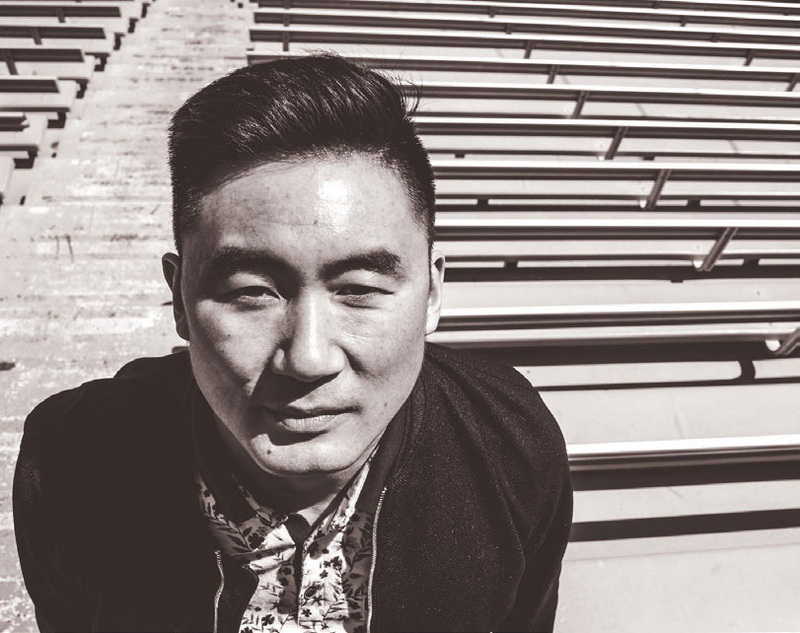 This year, two CSUS-affiliated professors known for outstanding teaching offered courses that were timely when they first appeared in course catalogues, and only gained relevance as the year went on. 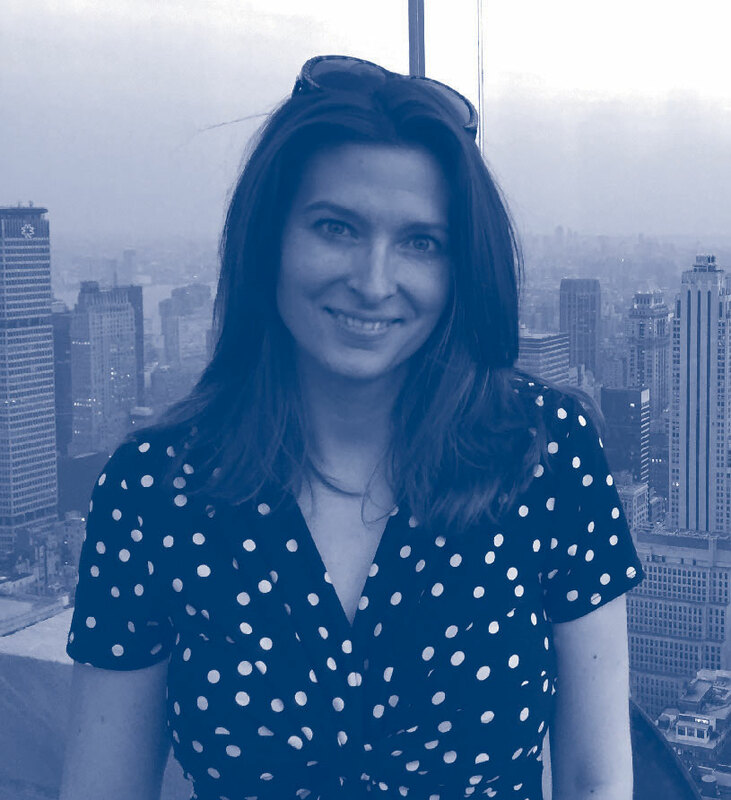 Prof. Alexandra Rahr’s “Man of the People: Populism and Demagoguery in the Age of Trump” invited students to unpack and historicize the concepts of populism and demagoguery. It considered documents ranging from the writings of Alexander Hamilton to the tweets of Donald Trump. At this year’s U of T Awards of Excellence ceremony, Prof. Robert Vipond received the Vivek Goel Faculty Citizenship Award for his distinguished leadership. An outstanding chair of the Department of Political Science, Prof. Vipond built a magnetic collegiate culture, quadrupling student enrolment. He expanded course offerings and programs at CSUS, of which he was founding director, and helped develop the successful proposal for the Master of Global Affairs at the Munk School, among many other significant accomplishments.